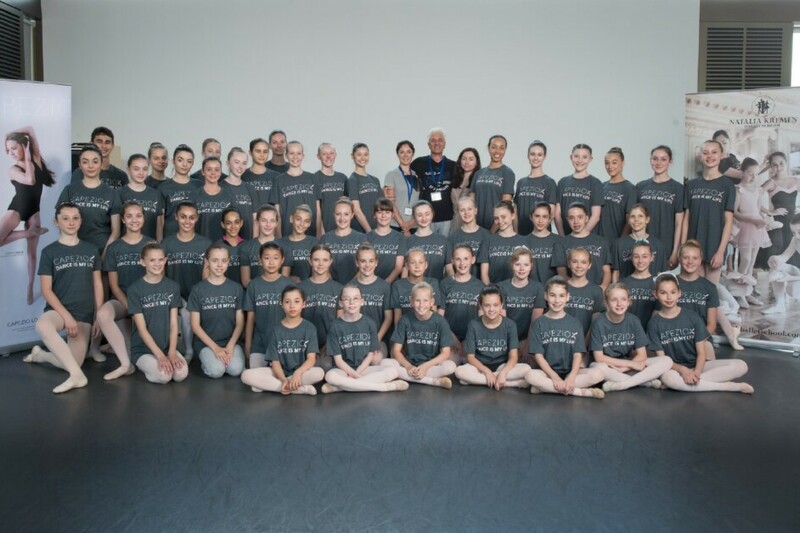 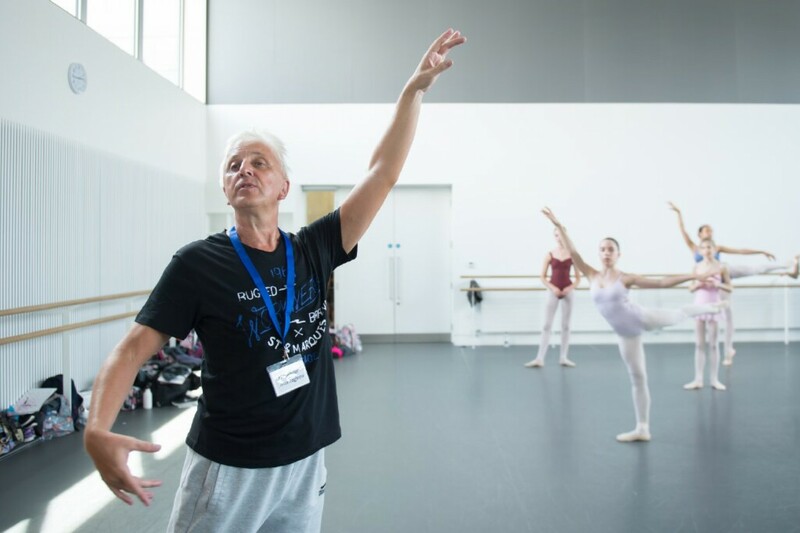 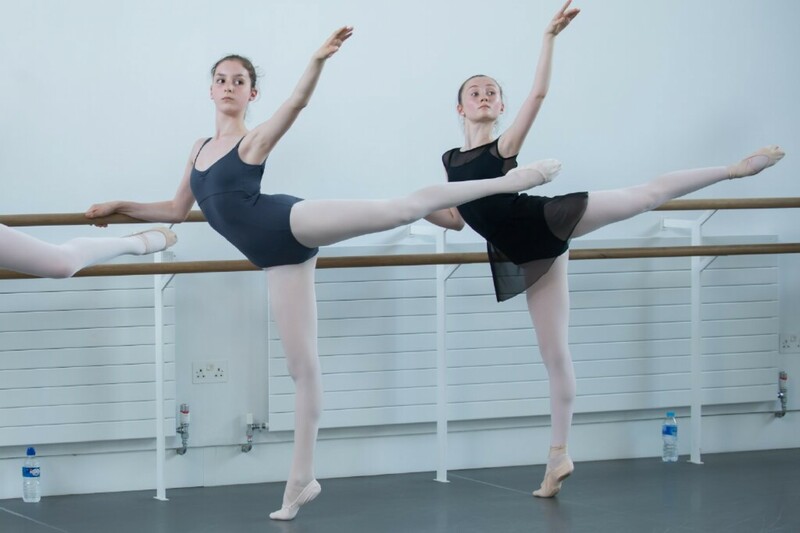 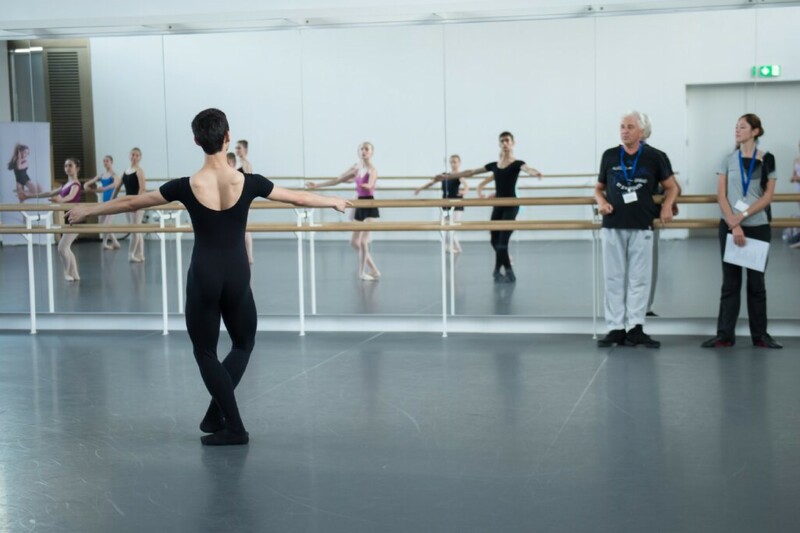 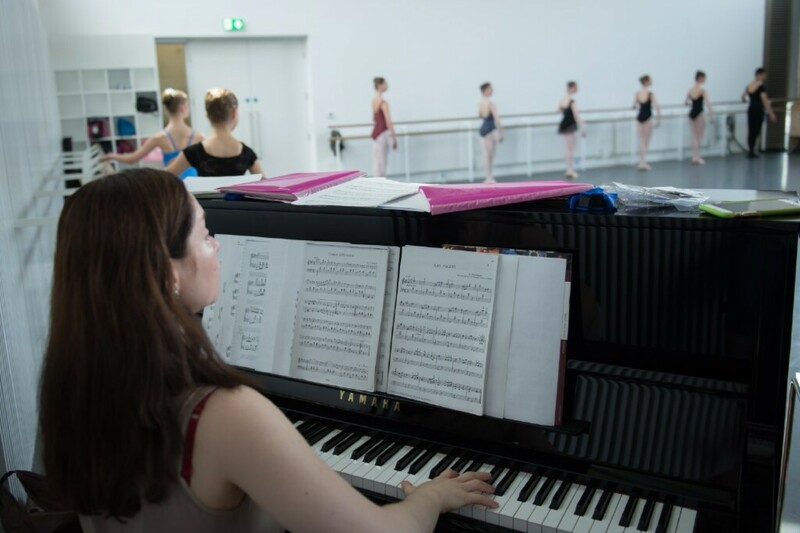 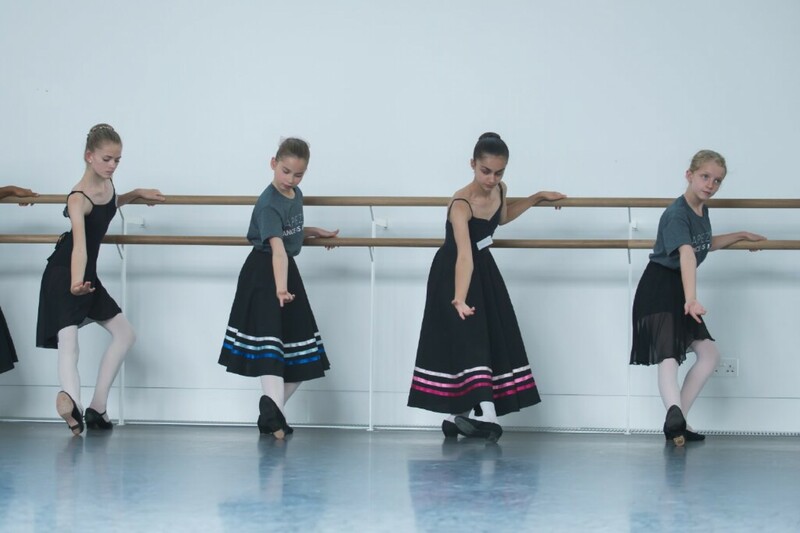 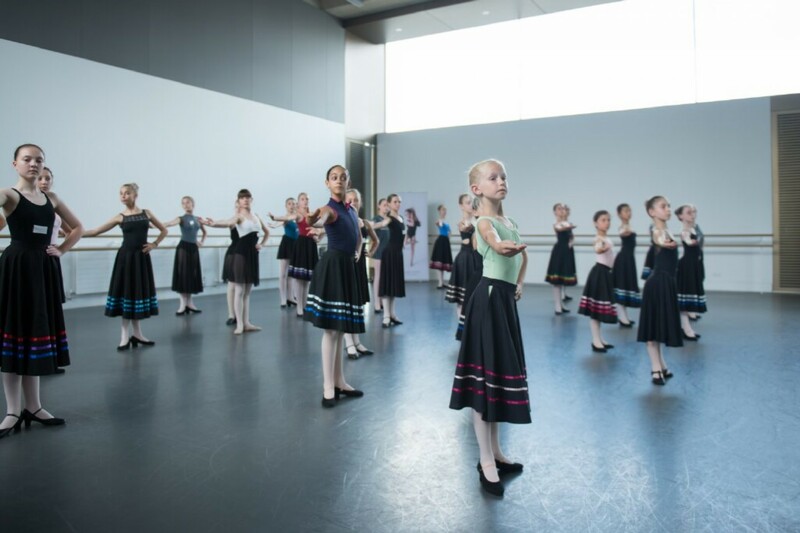 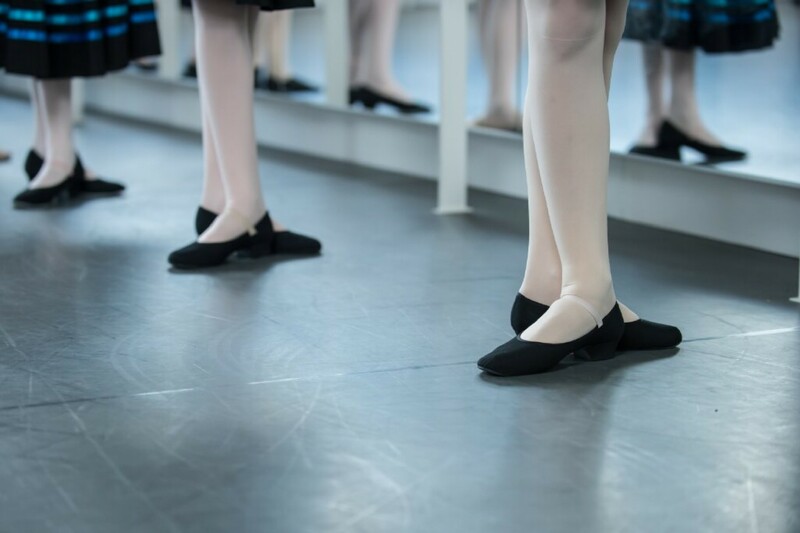 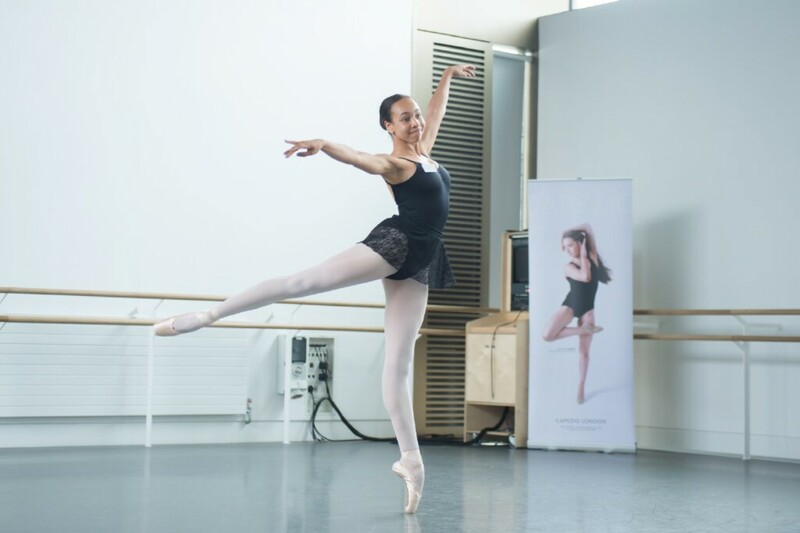 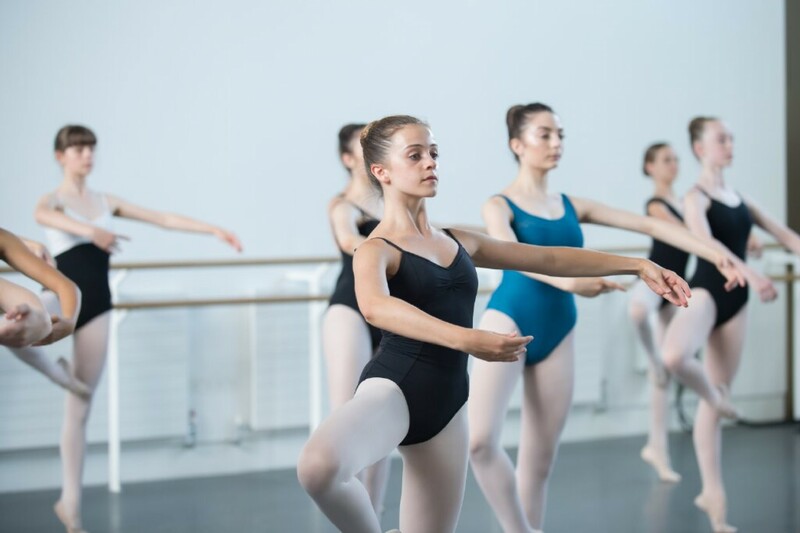 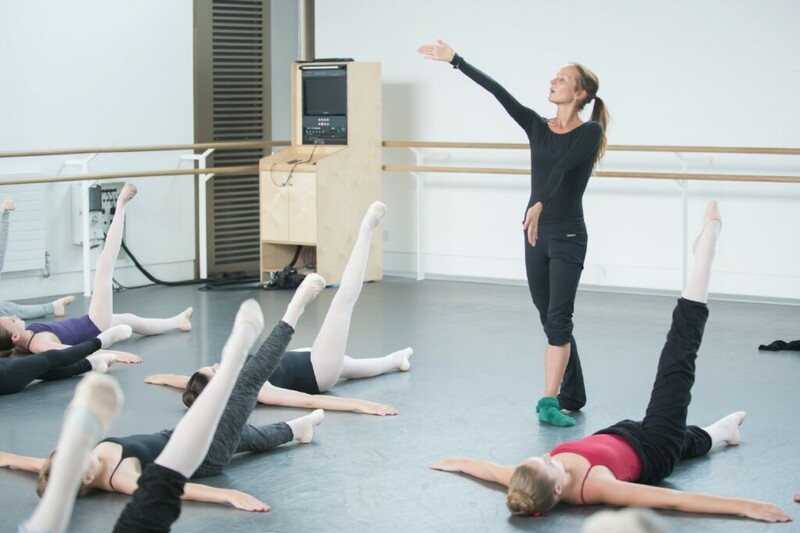 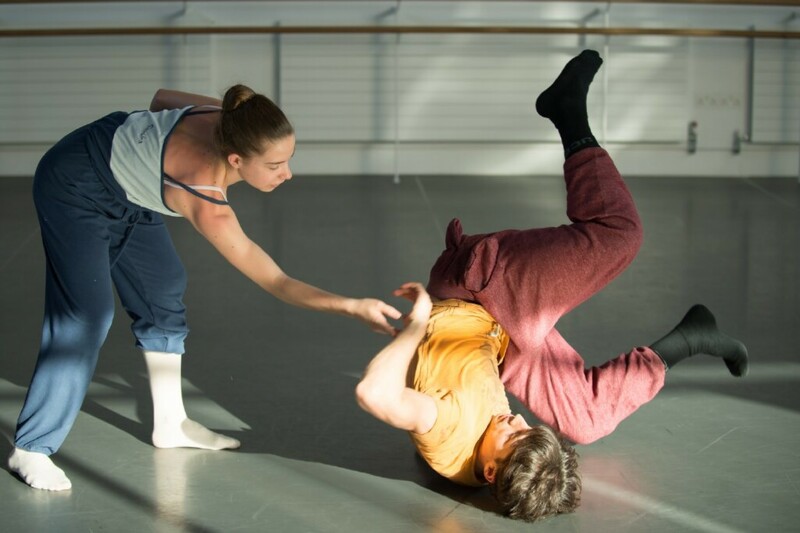 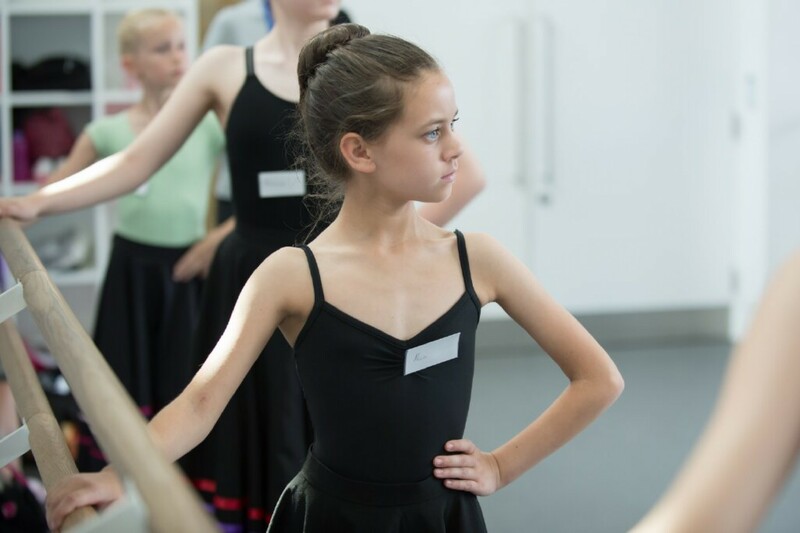 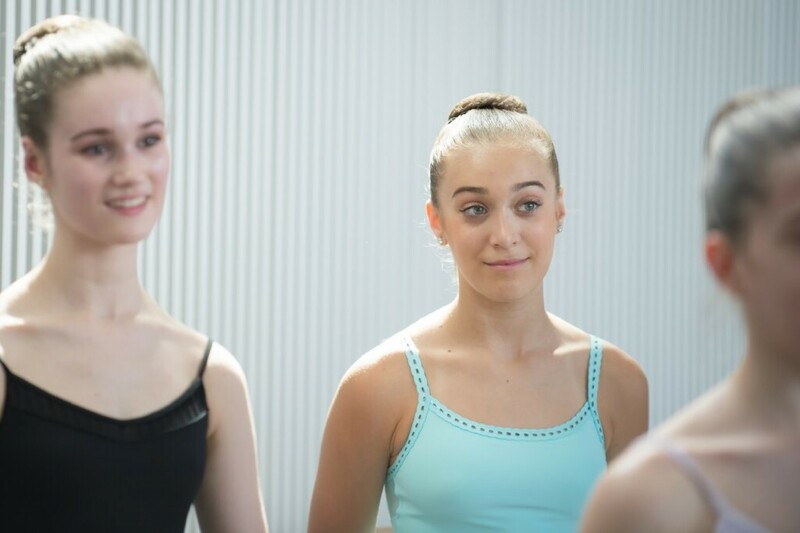 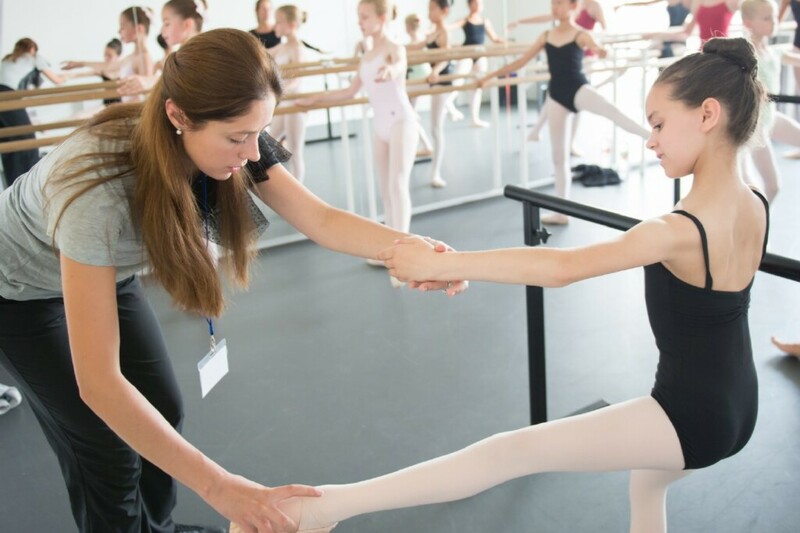 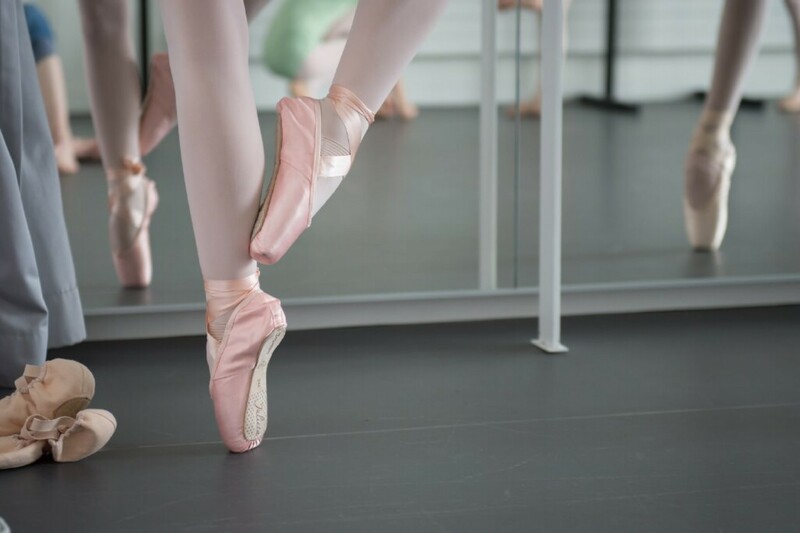 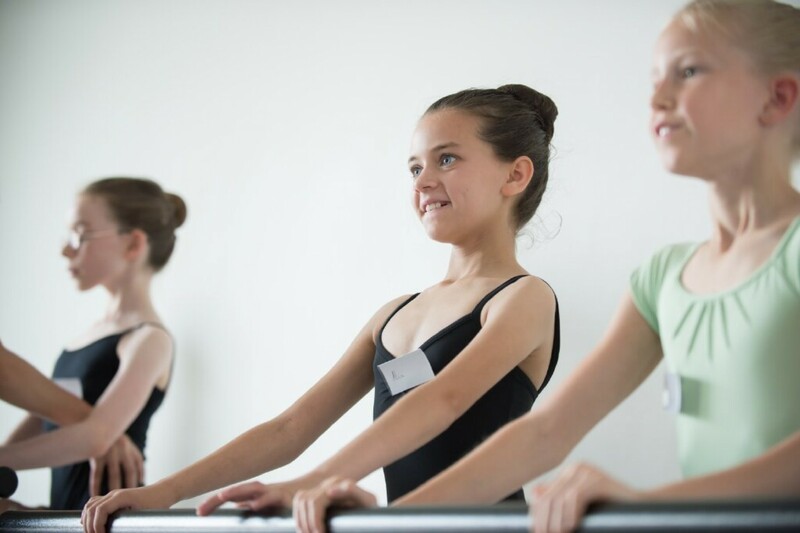 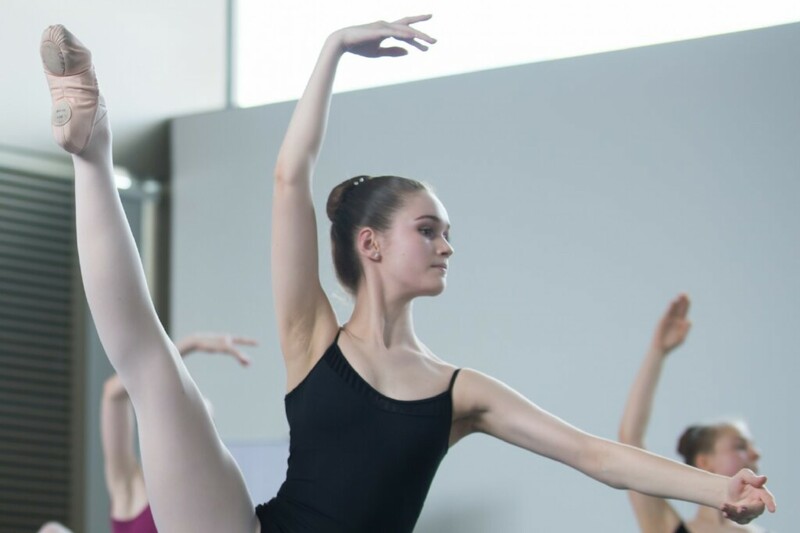 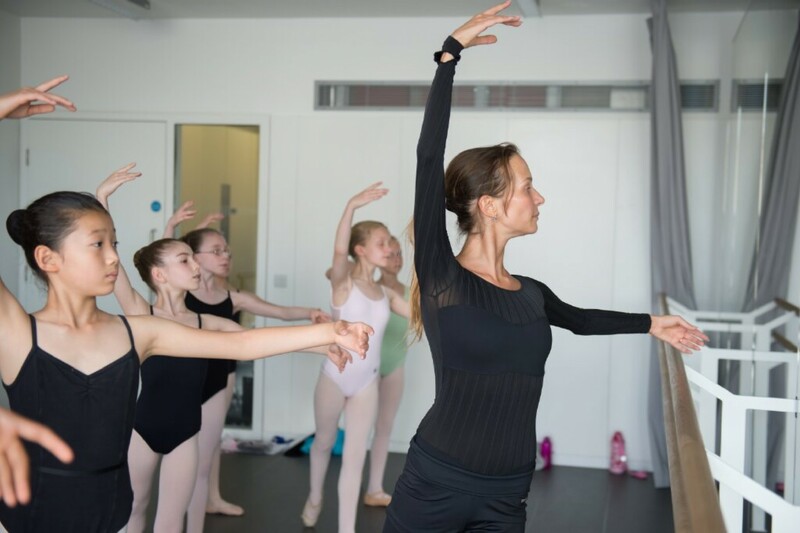 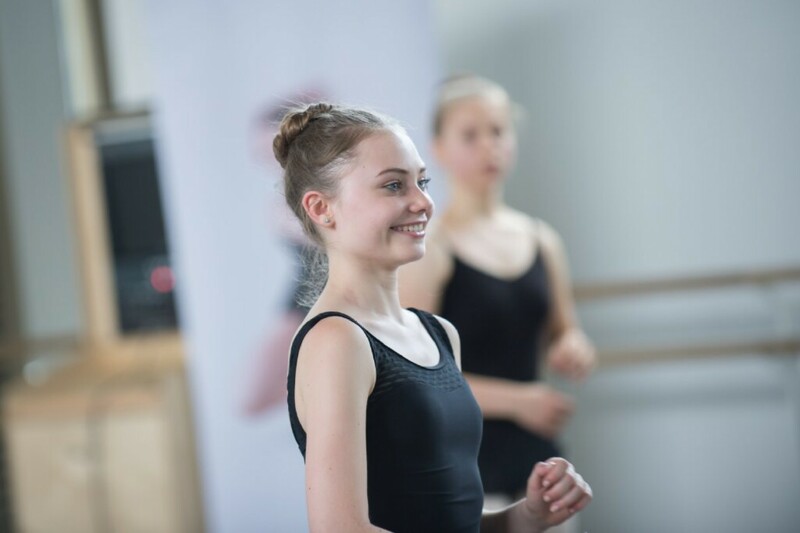 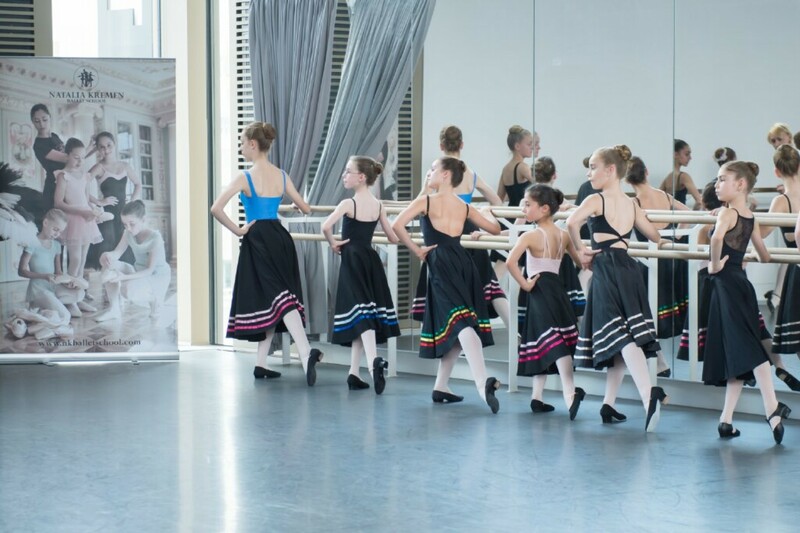 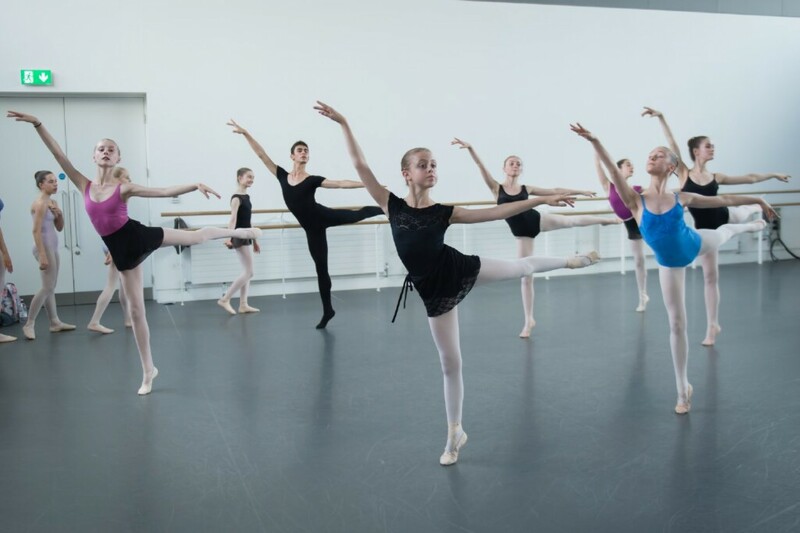 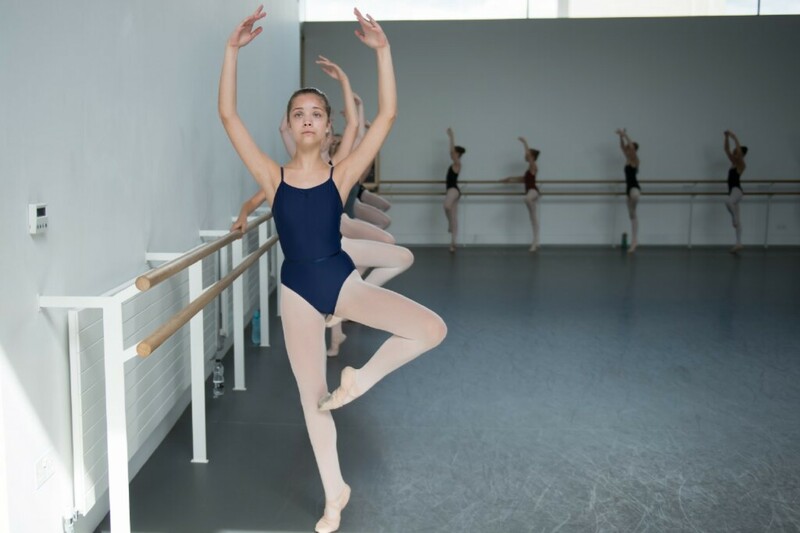 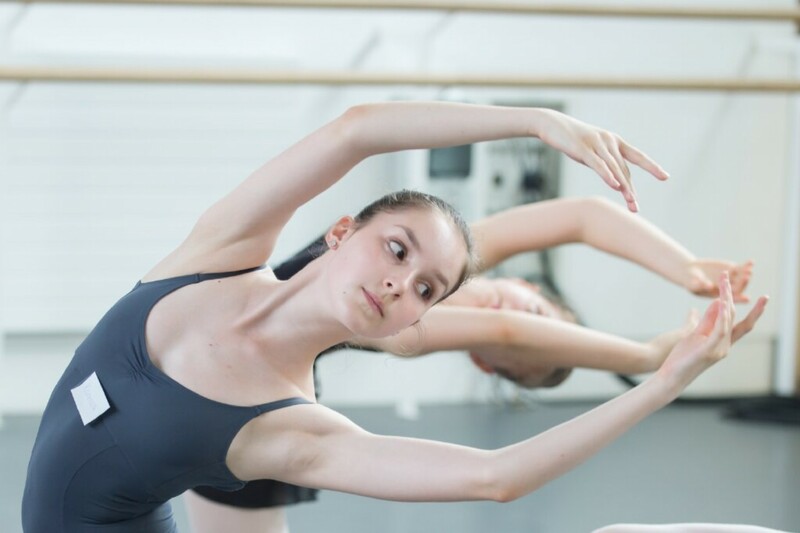 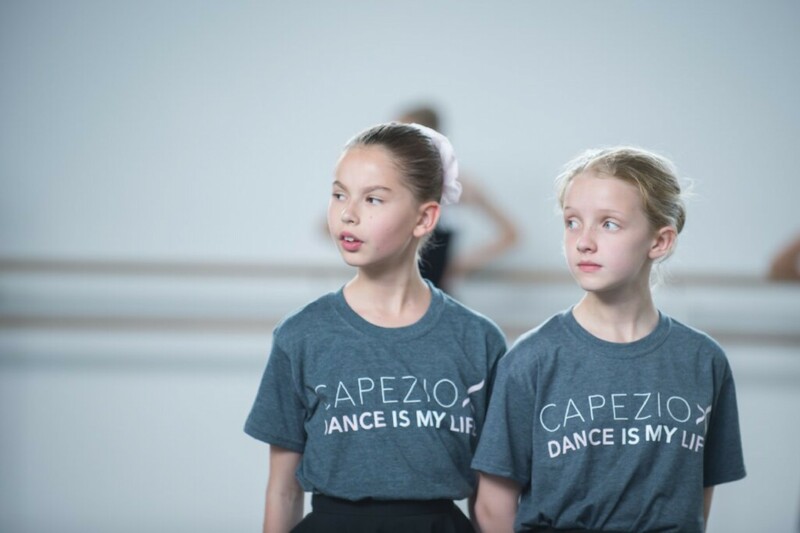 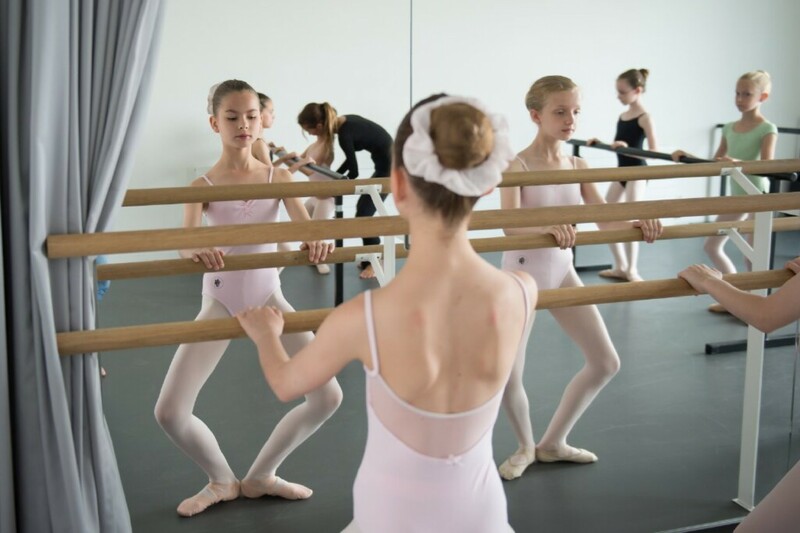 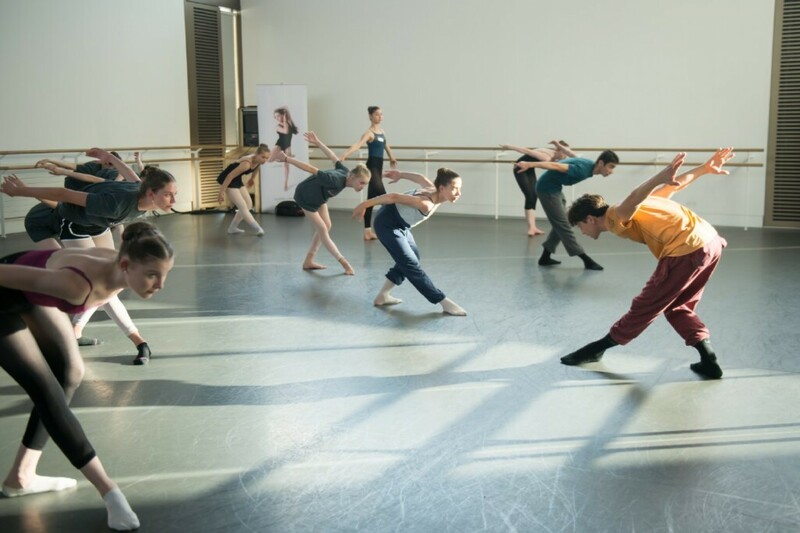 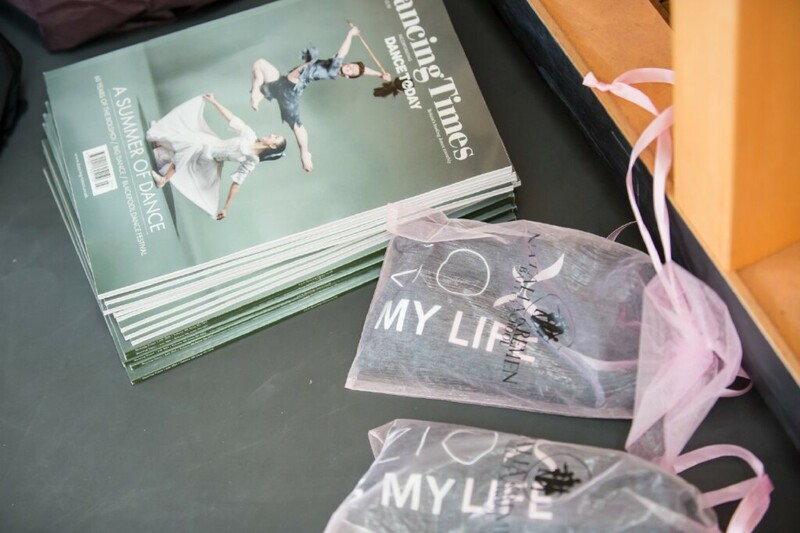 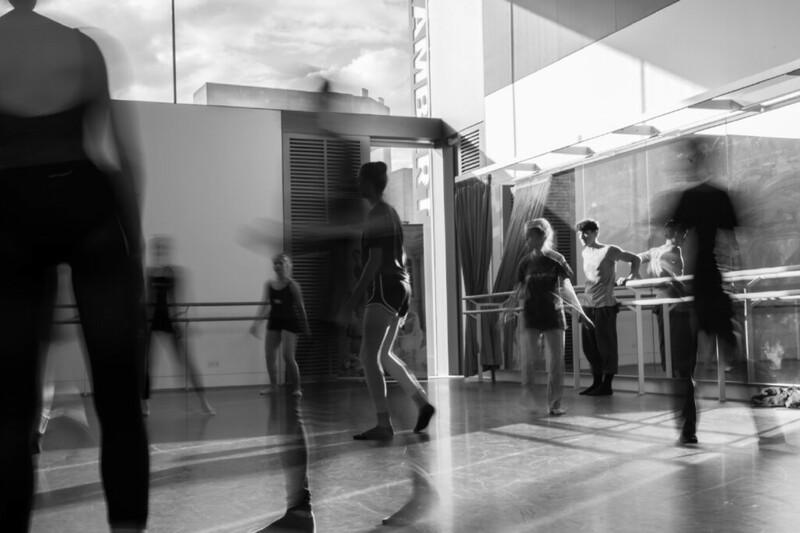 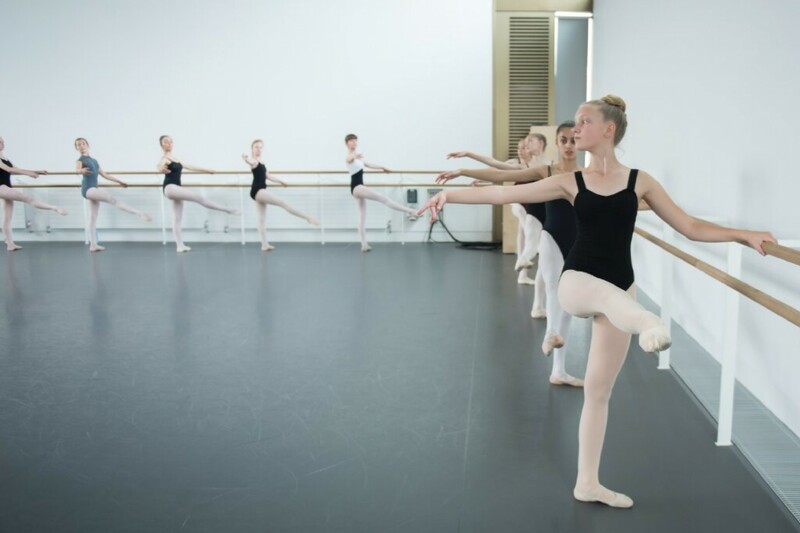 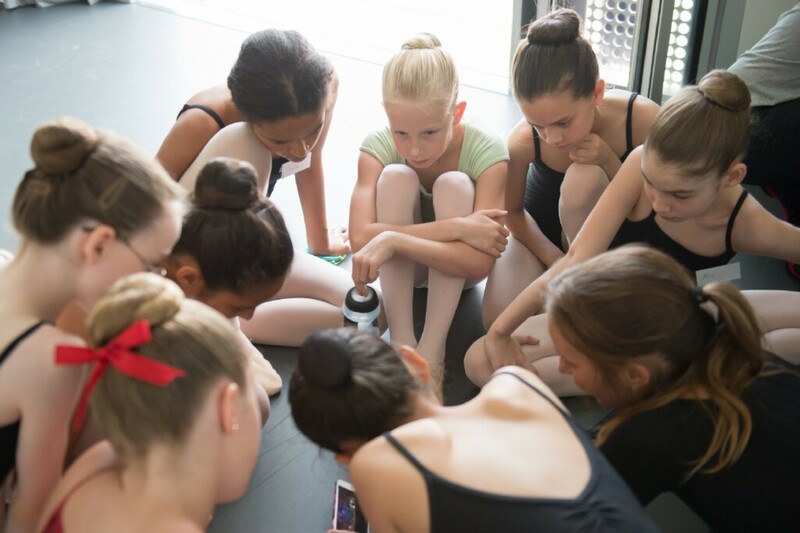 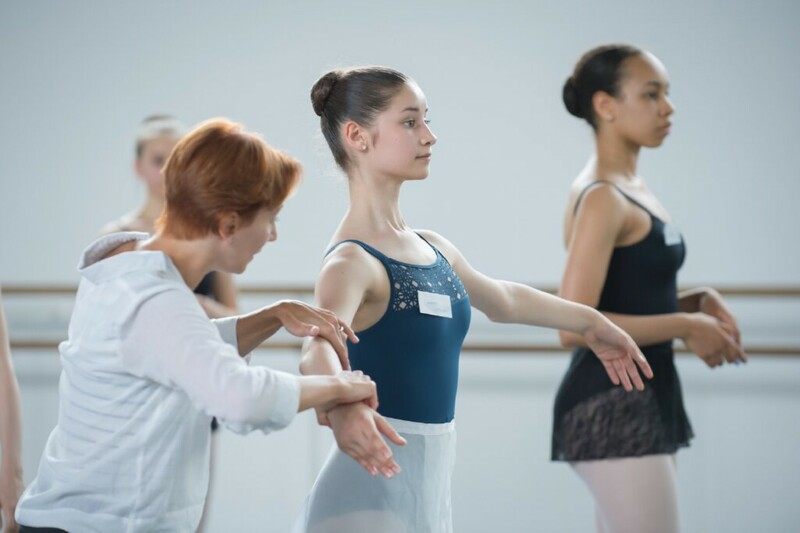 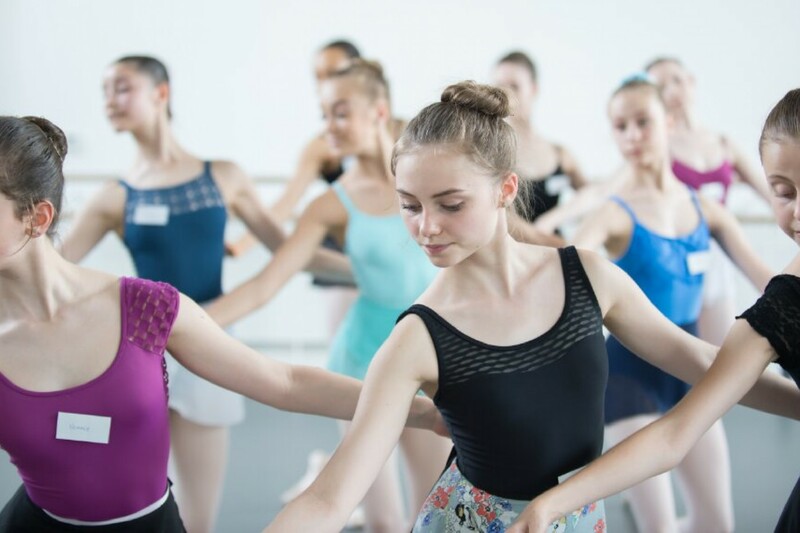 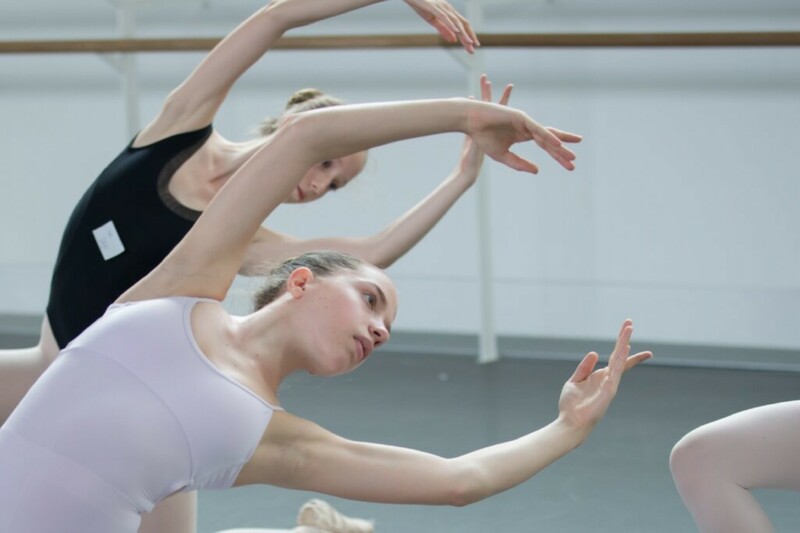 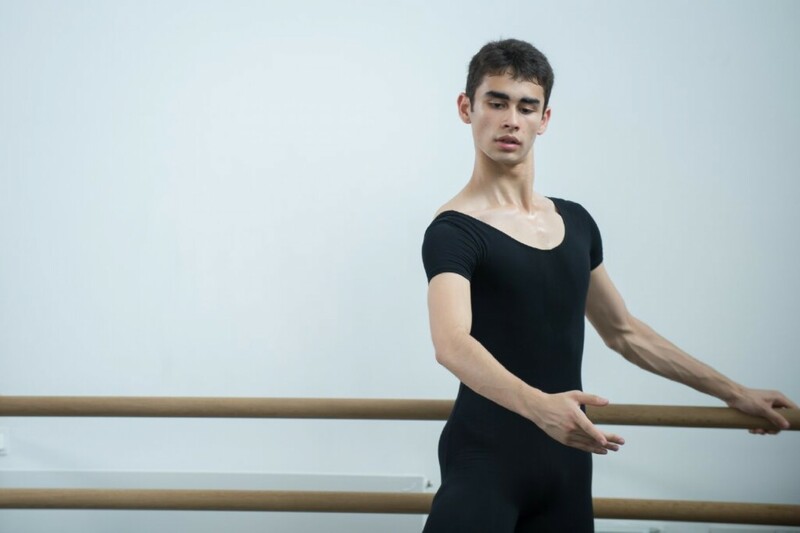 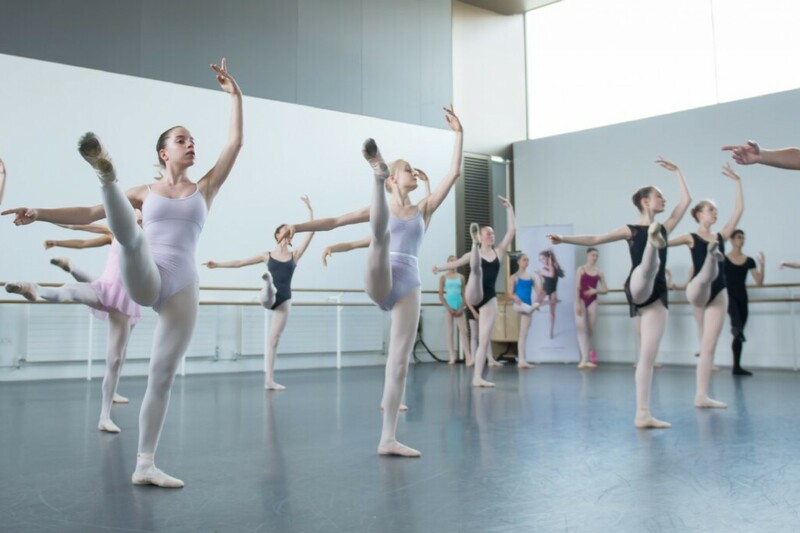 Our world-renowned Summer ballet Courses offer students aged from 10 to 20 years old the chance to apply for our extended programme. 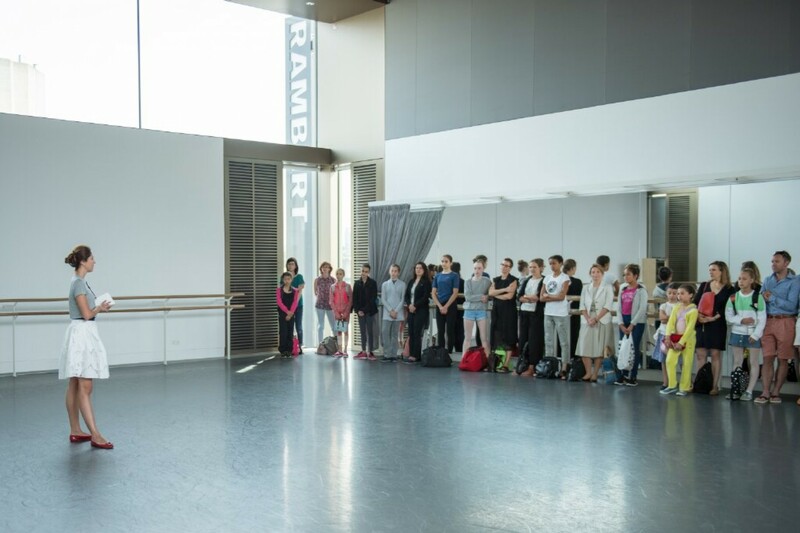 More information and the teaching faculty will be announced as soon as possible. 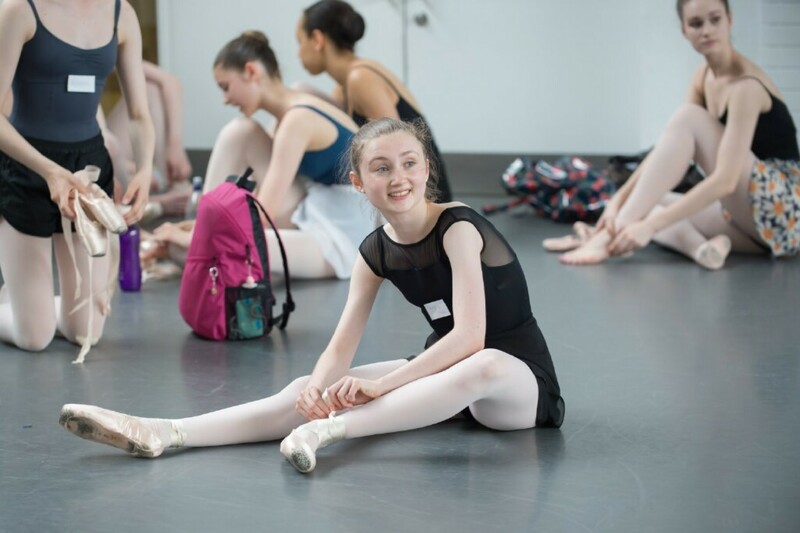 Please make sure you apply early as places are limited and fill up quickly! 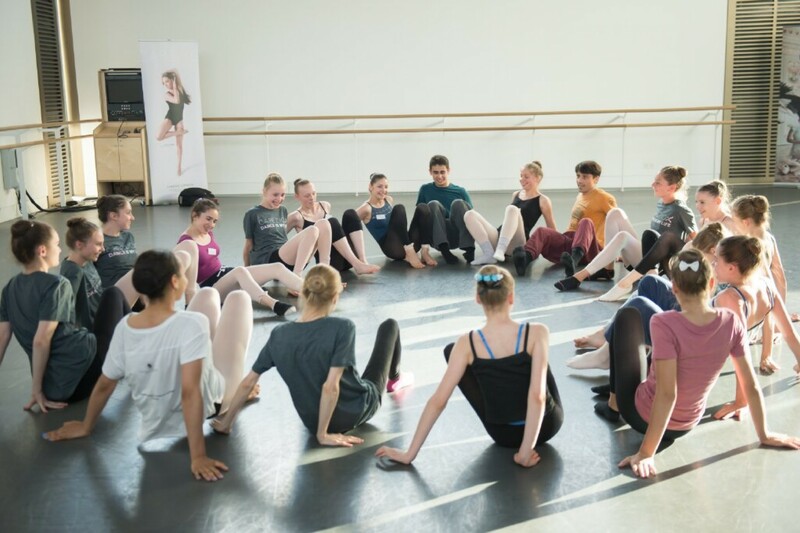 2019 Course information to be confirmed.